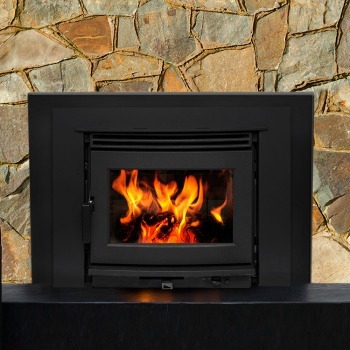 The Neo 2.5 Insert | Pacific Energy Wood Fireplace Insert transforms an energy-wasting fireplace into a cost-saving source of heat. This wood insert fireplace doesn’t sacrifice the comfort and ambiance of fire. 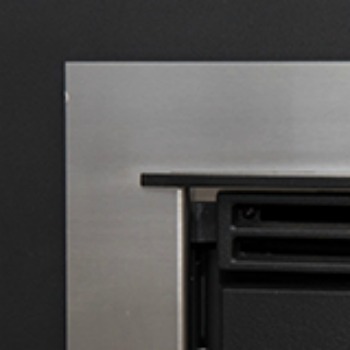 Suited for existing masonry fireplaces, the Neo 2.5 insert features an overbuilt steel construction, a cast iron door, boost air for easy lighting and a one-lever air control for straightforward operation. The Neo 2.5 inserts deliver extraordinary durability and heating performance. Log Size (max. ): 19 in.